In diverse schools, creating a sense of belonging for students and faculty of all backgrounds can be a challenge that directly impacts one’s ability to learn and succeed. University of Utah professor Irene Yoon (PhD ‘11) is familiar with the feeling of being an outsider after having lived in urban and rural places on both coasts. She understands the experience of learning new cultures while adjusting to various resources and relationships. As a professor of education leadership and policy, Yoon is delving into issues such as race, class, gender and ability in school and their impact on professional learning, school reform and classroom instruction. 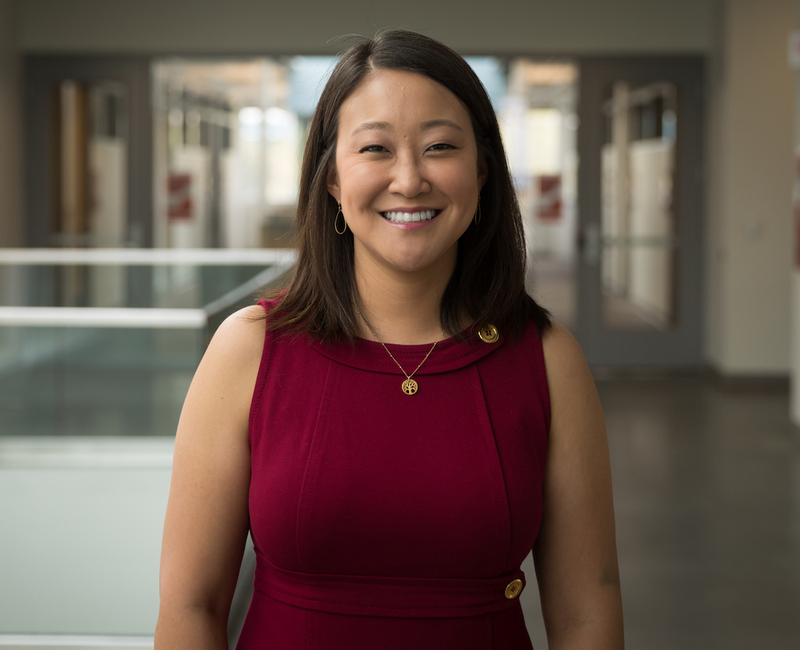 Yoon’s interest in improving school systems is rooted in her lifelong desire to become a teacher, and today her research includes how verbal interactions affect the overall culture of a school. Yoon looks for trends in interactions among teachers and with their students to see how discourse is having an impact on the student perception of belonging. As a graduate student in organizational and policy studies, Yoon recalls a sense of belonging played a crucial role in her experience at the University of Washington College of Education. At the schools where she does field research, Yoon intends to recreate the positive experiences of acceptance and belonging that she had as a student. In the future, Yoon wants to see her work be applied not only in research, but also in school systems.